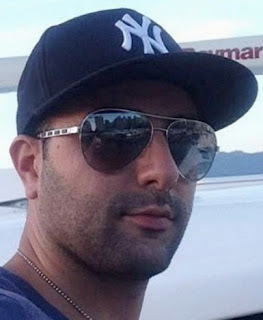 Former Vancouver realtor Omid Mashinchi, 35, is behind bars in the U.S. charged with international money laundering. He appeared in a Boston courtroom last month and was ordered held. Mashinchi started at least three companies in B.C. since 2006, all related to the real estate industry. Mashinchi has been associating with B.C. gangsters for years, including leasing condos that were used both as stash houses and as residences. 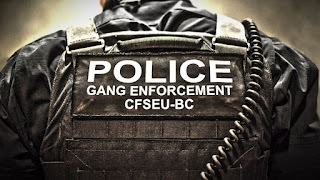 B.C.’s anti-gang Combined Forces Special Enforcement Unit has also come across Mashinchi and his properties in recent years. For many years he has been associated to the Wolf Pack. 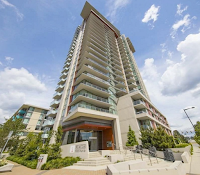 Mashinchi faces no criminal charges in B.C. nor has any criminal record here. 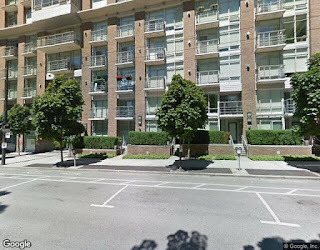 The “club” operates out of a townhouse at 867 Richards, three doors down from a similar unit that Mashinchi bought last year for over $1.5m.